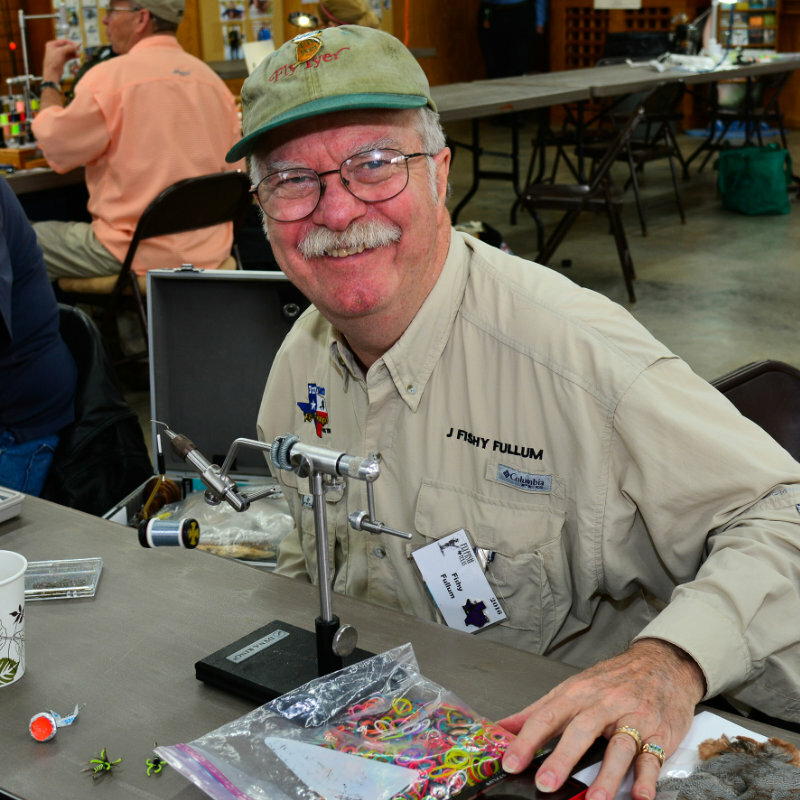 Fort Worth Fly Fishers is one of the largest and most active fly fishing clubs in the Southwest. Our main focus is enhancing our members’ skills and experiences by providing educational opportunities, outings and the chance to get together and share with fellow members. 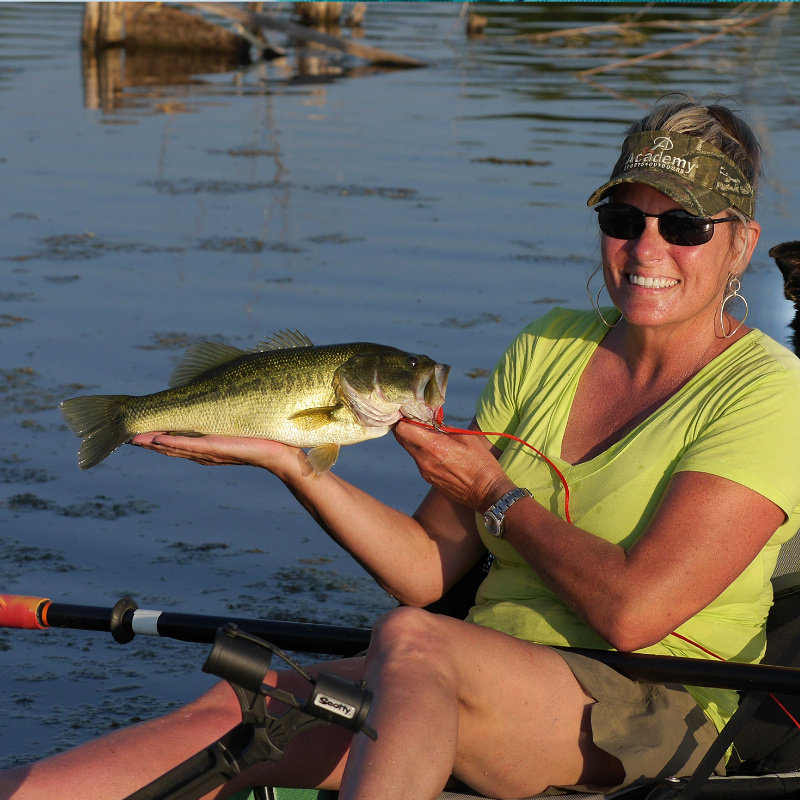 Our members have varying degrees of experience and expertise, giving all a means to learn and pass on the skills that increase fishing success and fun. Many of our activities involve the warm-water and cold-water fish of Texas and neighboring states, but members also take an annual mid-summer trip to southwestern Colorado that is a highlight of the year. 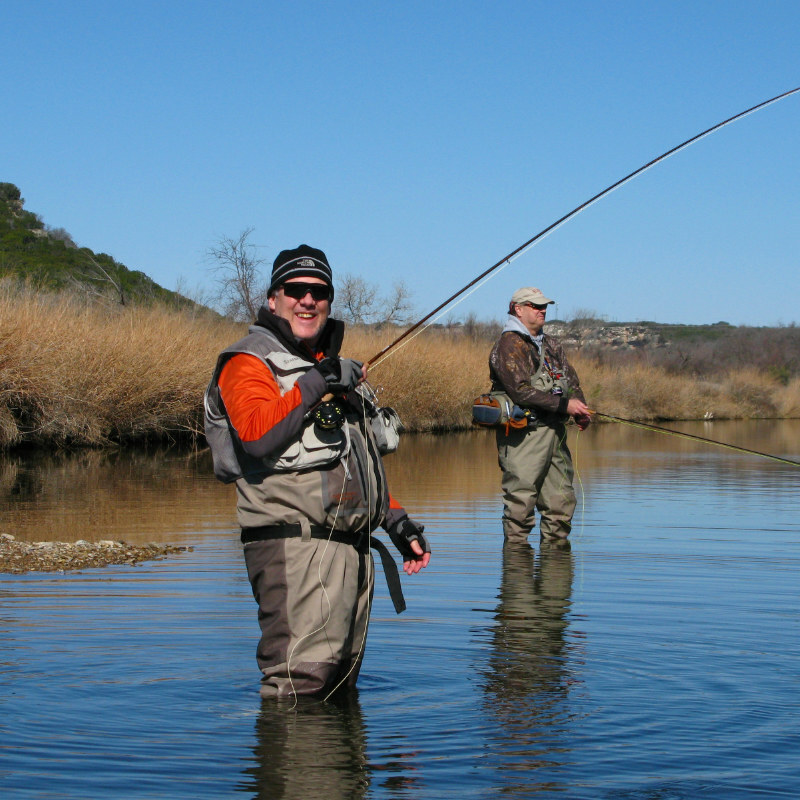 Our sport depends on clean waters and lands, and we do our part to conserve those resources, participating in regular clean-ups at area rivers and ponds. 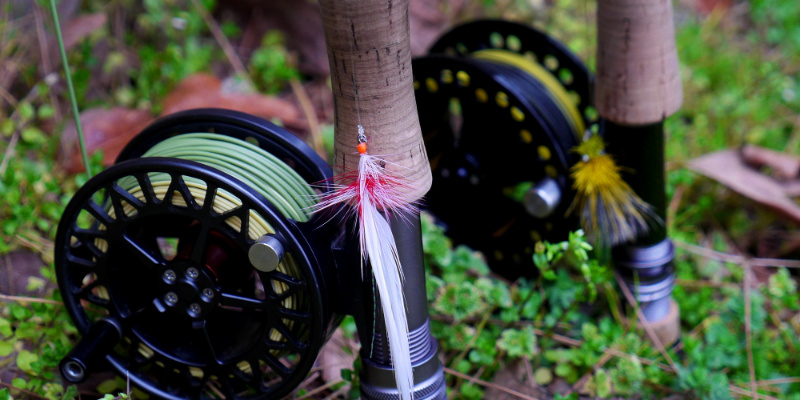 We are also a proud affiliate of Fly Fishers International, the sport’s leading organization since 1964, and the Texas Council of FFI. Membership in these organizations comes along with your membership in FWFF, opening up a wealth of additional activities. You can learn more about all these benefits of FWFF elsewhere on this web site. There are a number of links to additional resources and social media outlets that we maintain, and we encourage you to explore them and use them to keep in touch with FWFF.